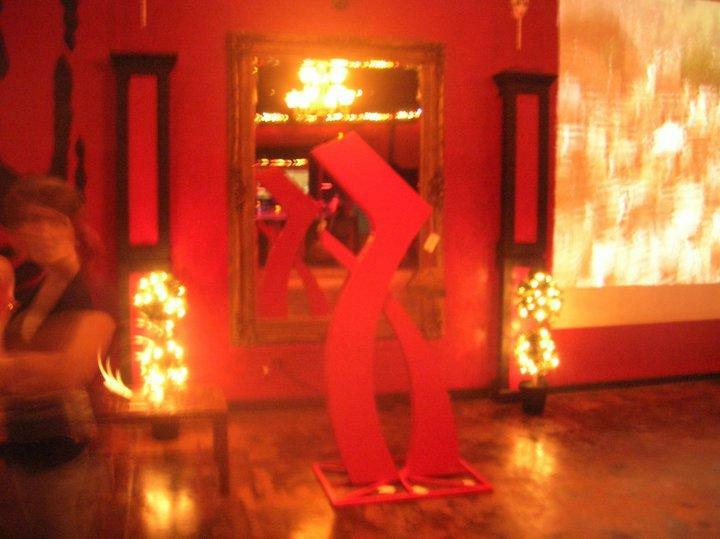 Our Silhouette Shadow Dancing Screen!! 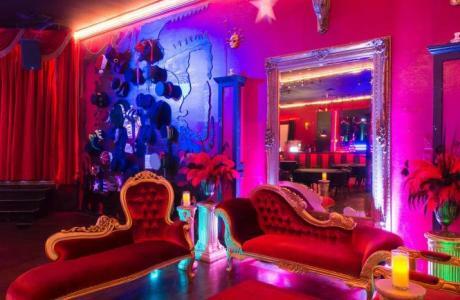 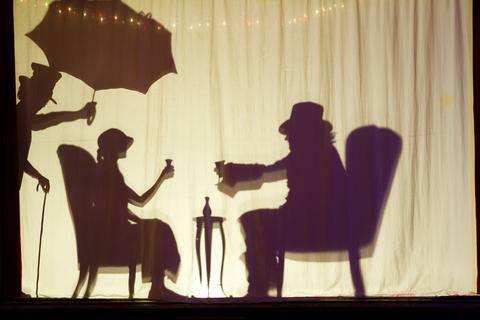 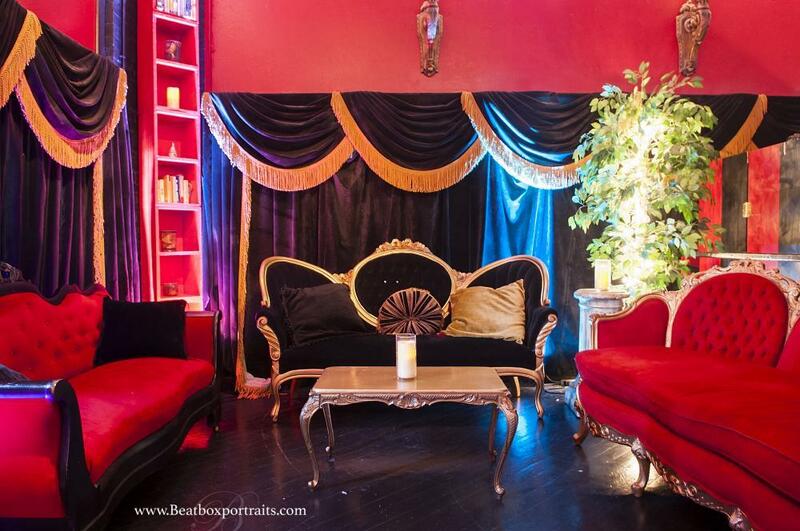 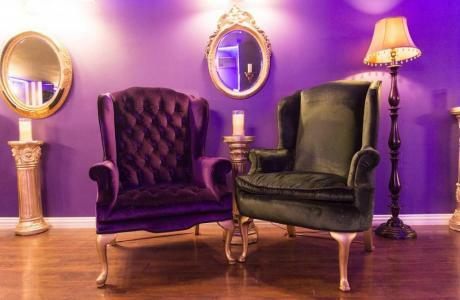 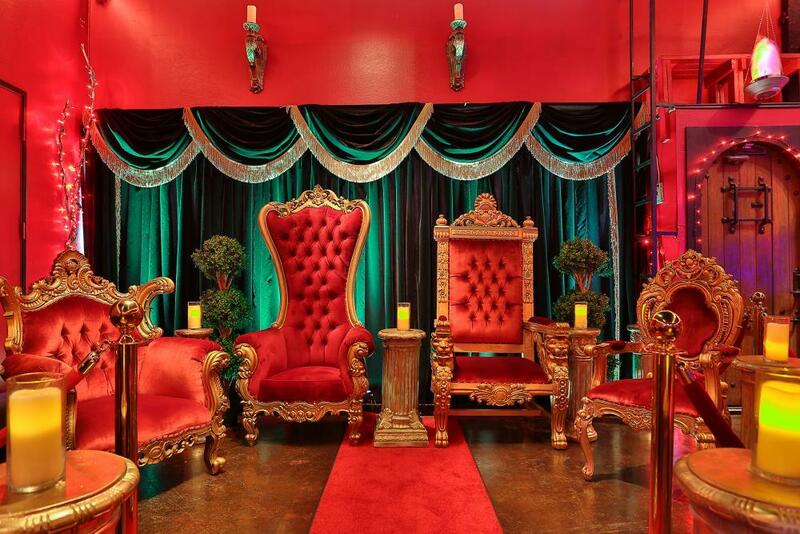 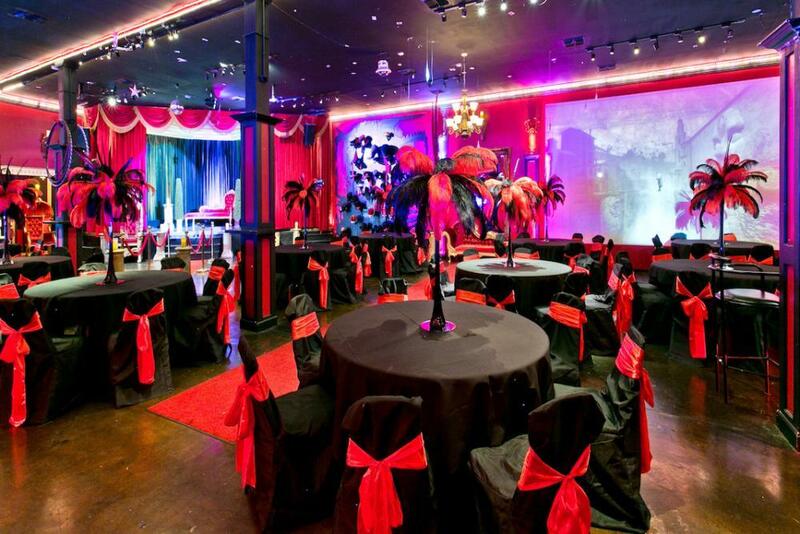 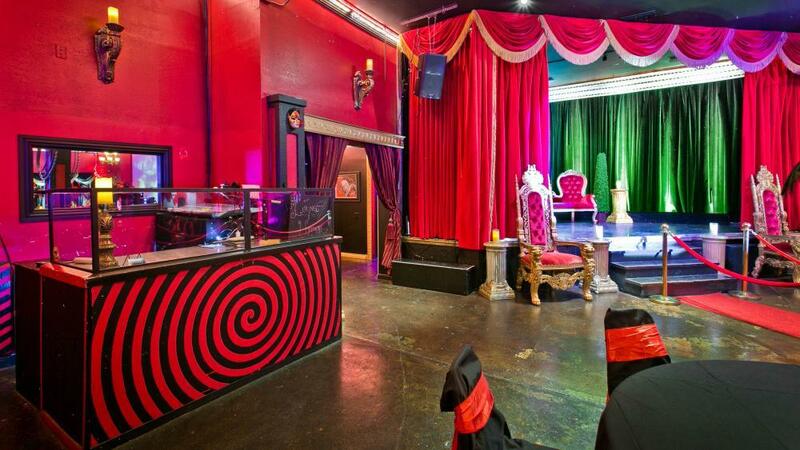 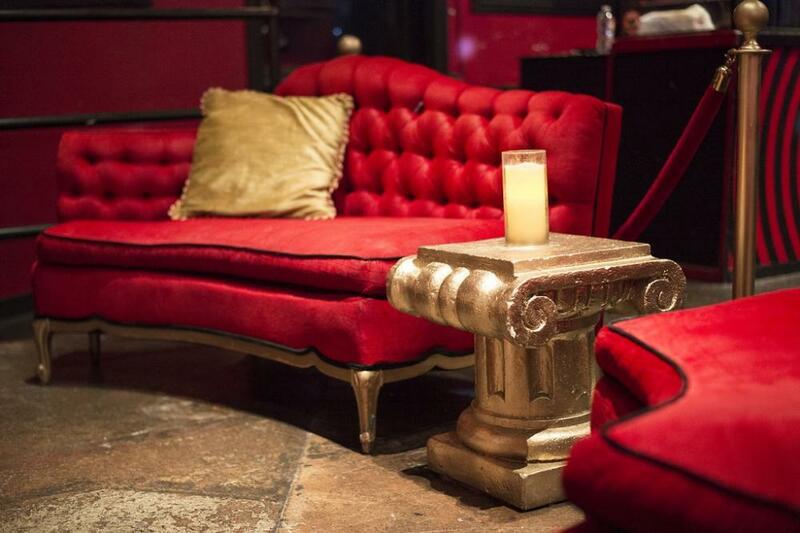 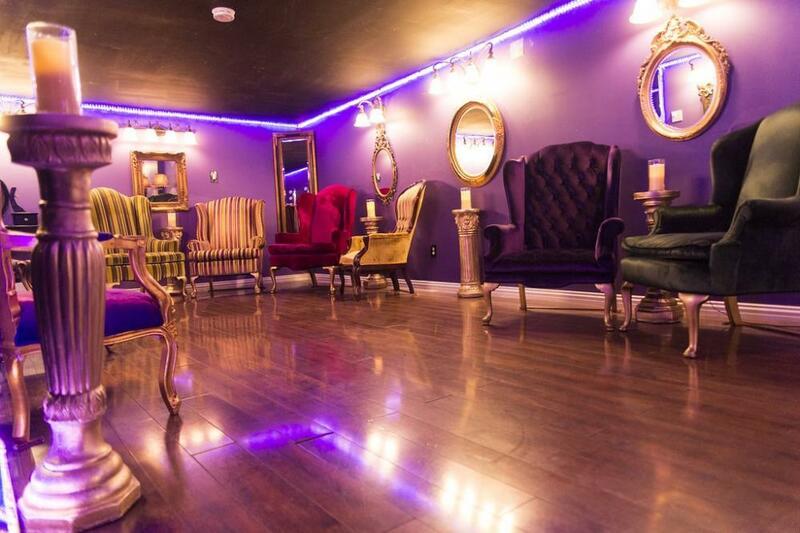 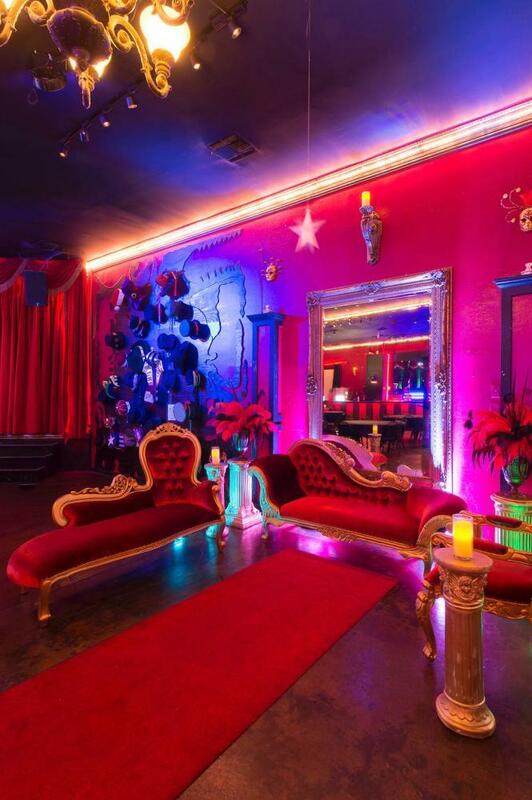 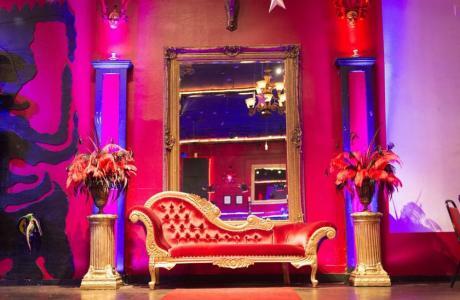 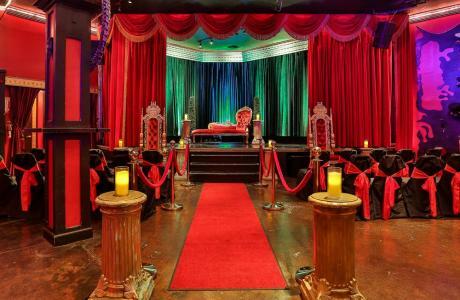 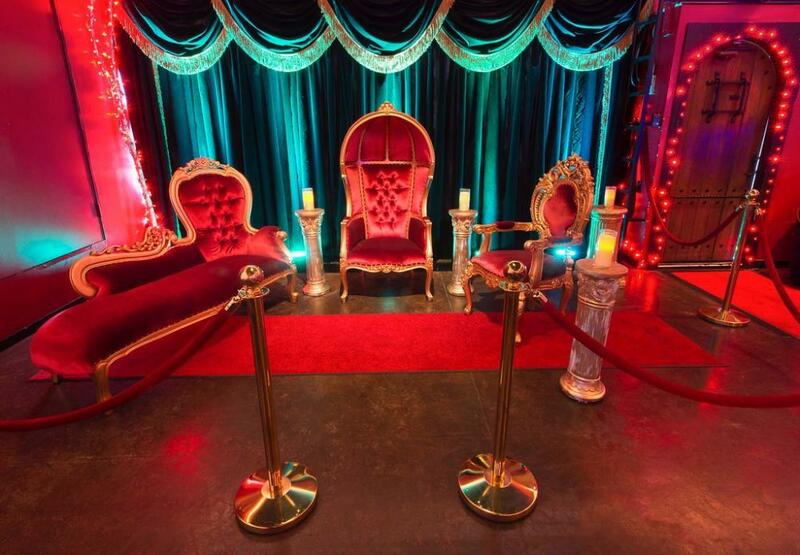 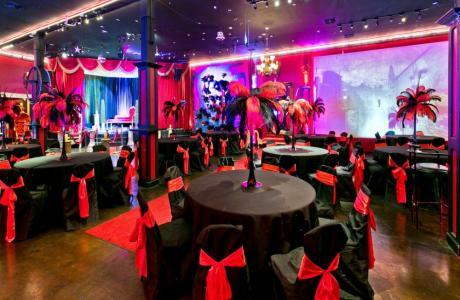 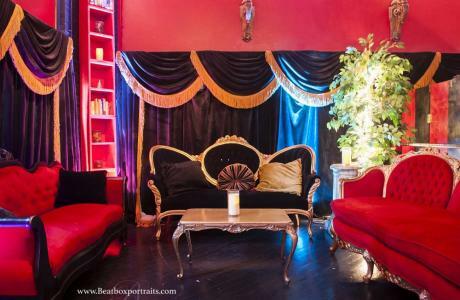 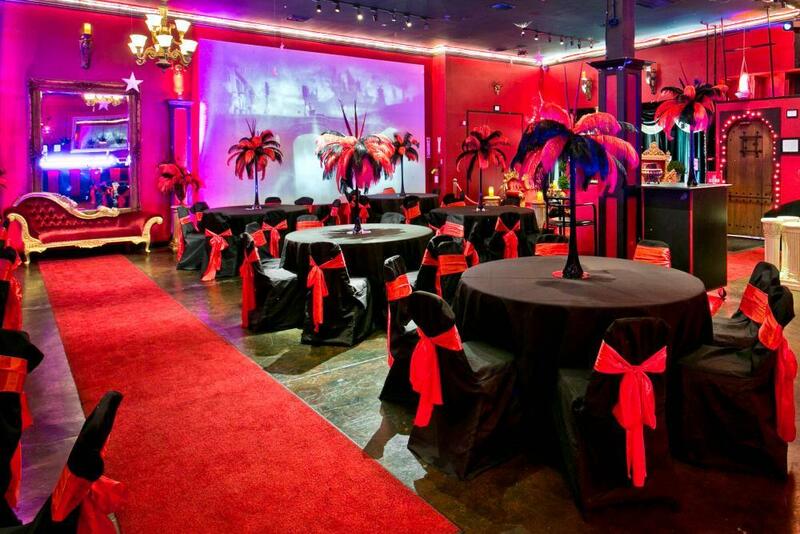 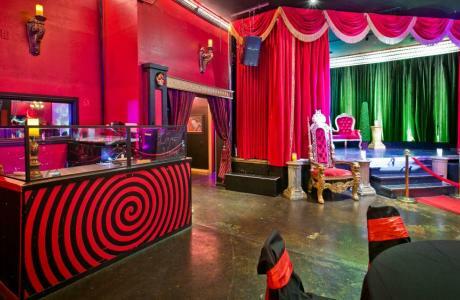 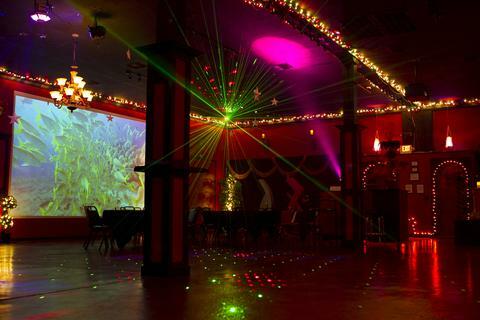 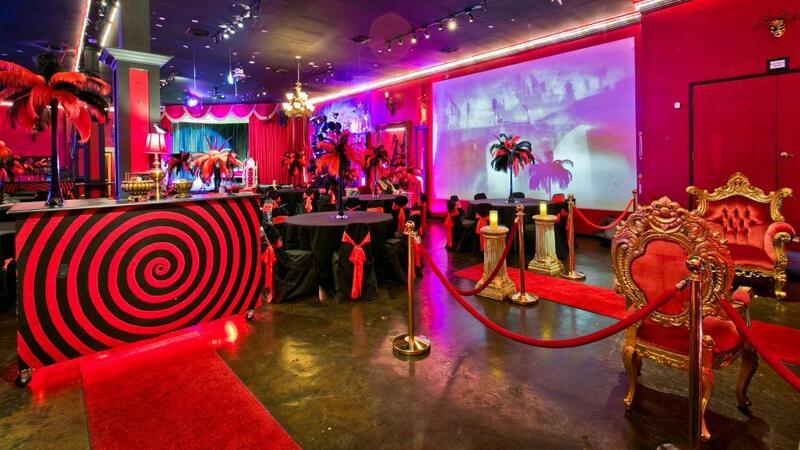 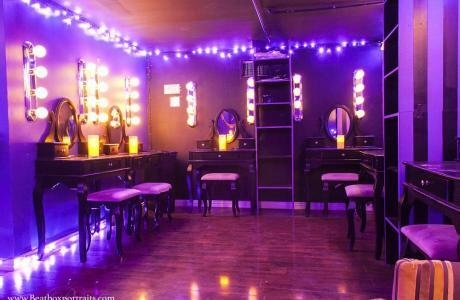 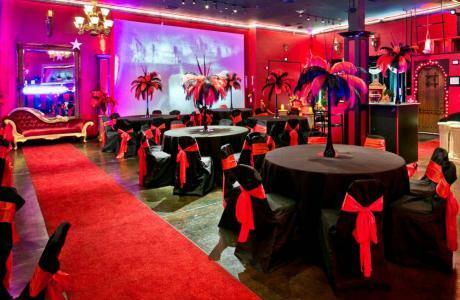 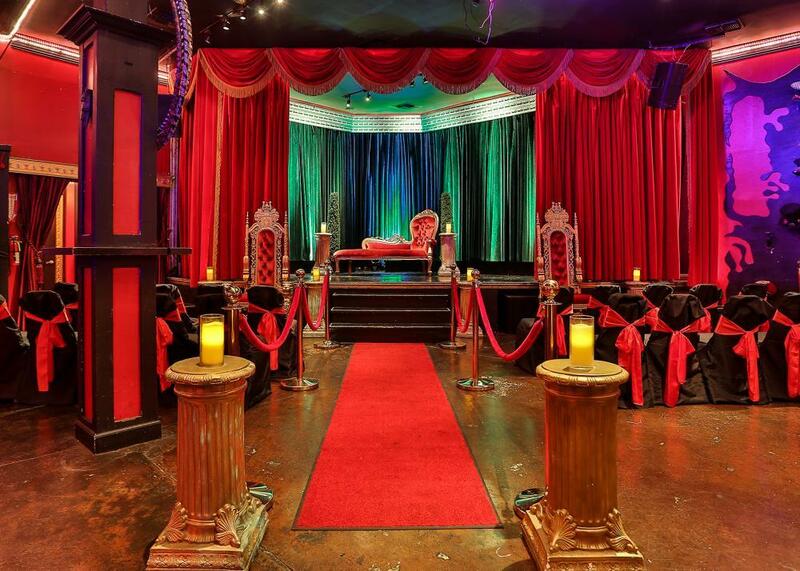 The Quixotic World is a theatrical magical event space located in the historic Deep Ellum District of Dallas. 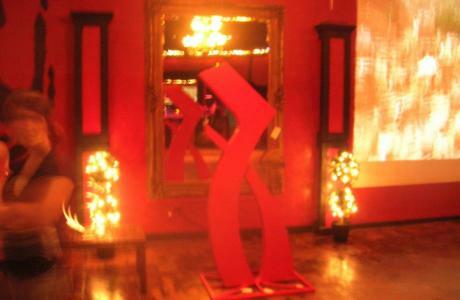 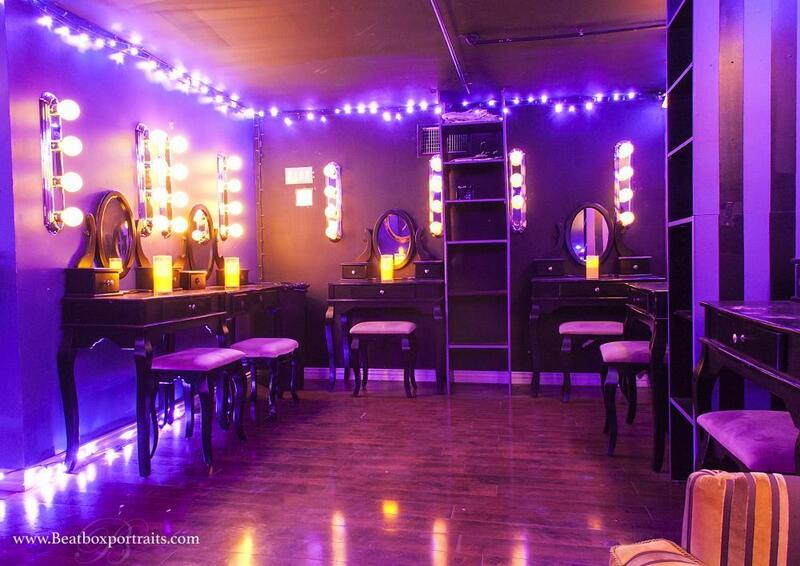 It is a unique, otherworldly space which features a multimedia experience for your events. 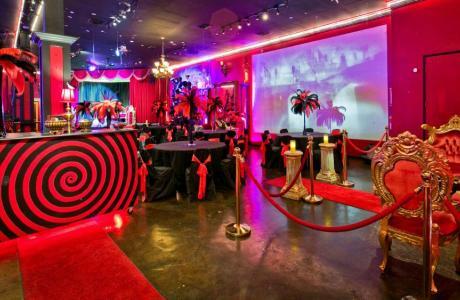 This includes interior design of the imagination, wandering characters, large screen film visuals, full sound system, silhouette shadow dancing screen, and dramatic dreamy lighting. 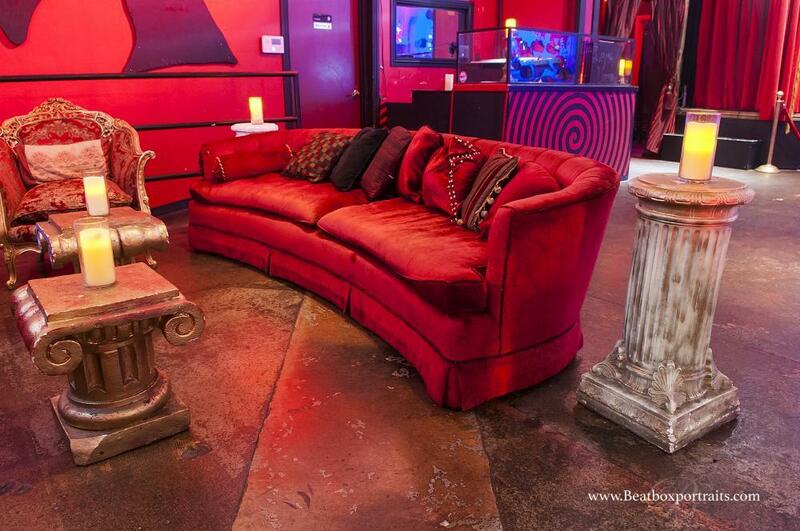 You can Byob or we can provide a Cash Bar.